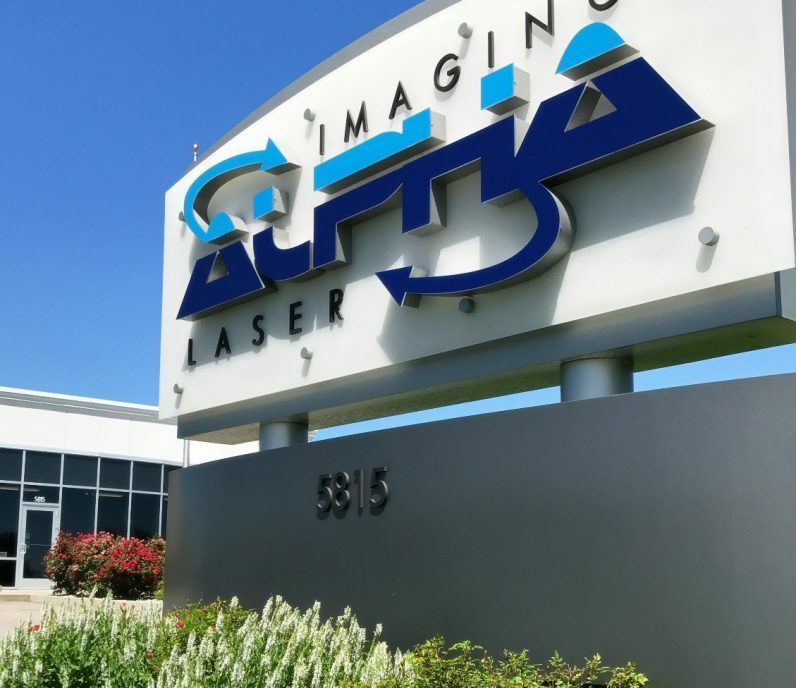 © 2019 Alpha Laser & Imaging LLC. All rights reserved. Sustainability and workplace productivity shouldn’t be mutually exclusive. Our processes, technology and products, you can take charge over your environmental impact while giving your people the tools they need to do their jobs well. 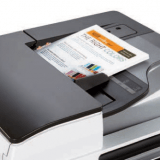 Our broad portfolio of printers, multifunction devices, AV products, software and services can save paper, reduce energy consumption and keep reusable materials out of landfills. Our products are designed to promote environmental sustainability and distinguish themselves in the productivity benefits they provide. So while you elevate your organization’s sustainability efforts, you can also enhance productivity and even lower your costs. Our products and services are designed to be both productive and green. Anticipating changes in how people work and designing sustainable products that customers rely on requires sophisticated energy management behind the scenes. 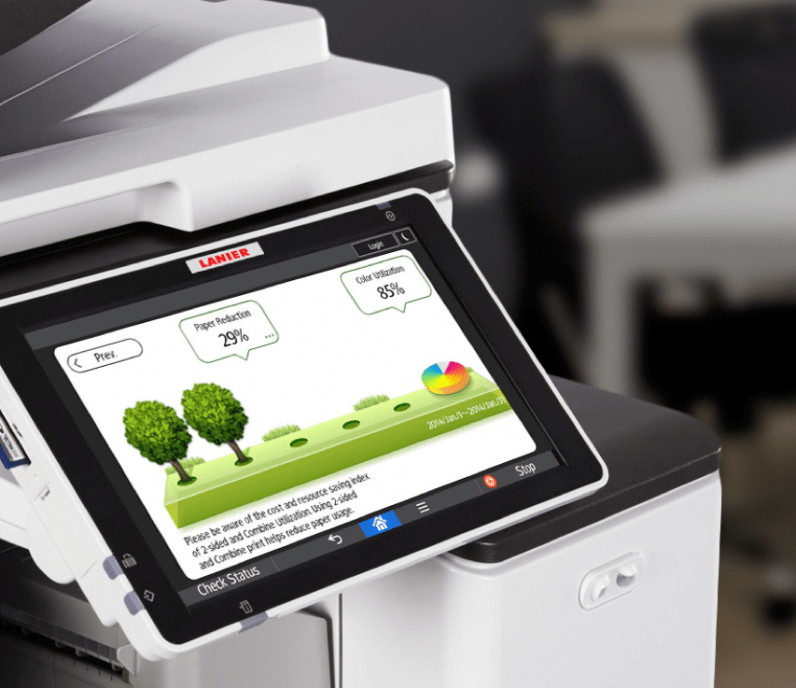 Ricoh is building advances in sustainability right into their products. We don’t believe in basing key performance metrics on unrealistic operating conditions. Our products are designed to be environmentally efficient and productive — as they are shipped — with factory default settings. Many of our current Smart Operation Panel devices encourage sustainable operations even further with an informative user interface. Get an at-a-glance overview of your paper reduction and color reduction efforts right at the MFP. When users can see the impact of their decisions right in front of them, you can motivate your workforce to save even more. You can dive into the details even further with Device Management software. Understand your paper and approximate power consumption and their impact on costs and CO2. Measure changes in environmental impact against your goals with Green Reports and metrics. Environmental Sustainability can shape the delivery of services across our professional and managed services portfolio. 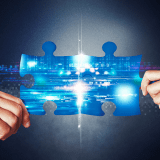 For example, within Managed Document Services engagements and PaperCut solutions, measurements such as green reports, achievement of company sustainability goals and improvement over time can be built into the services program itself from the start — instead of being just an after-thought. Using resources effectively helps promote a recycling-oriented society and keeps used products out of landfills. Our products are designed so that their content, manufacturing processes, shipping and end-of-life recovery minimize environmental impact. 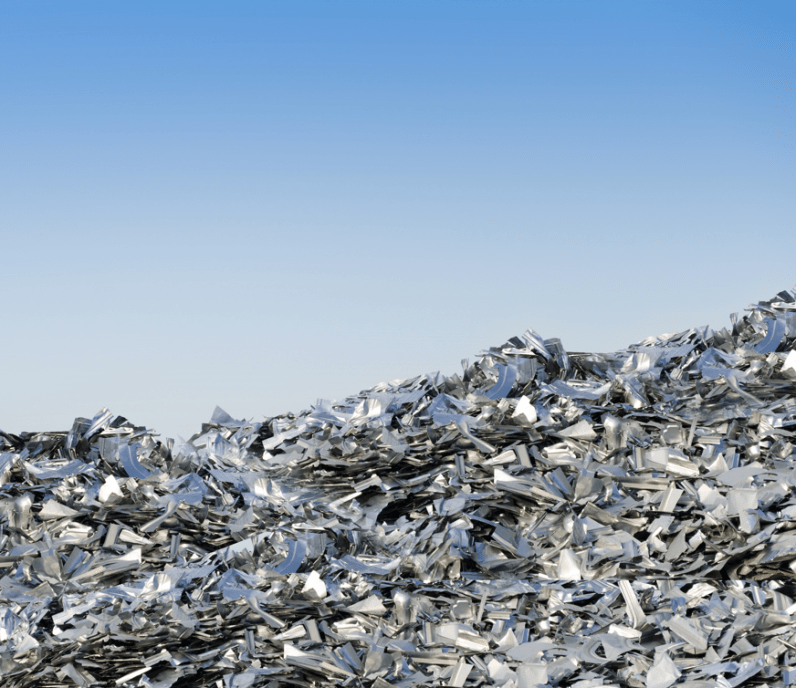 By reusing and recycling materials, we can generate less waste, reduce the demand on our natural resources to create new materials and move toward a zero carbon society. According to a recent survey, 45% of customers surveyed feel Environmental Sustainability significantly influences their purchasing decisions. With nearly 1 in 2 customers caring enough about sustainability to influence their partnering decisions, there is a growing need for sustainability knowledge and expertise among sales professionals. Lanier is cultivating this expertise with training and resources to help our sales professionals demonstrate sustainability value. We want our customers to share their environmental goals and objectives with us and receive back a range of potential solutions that go beyond the obvious. A B/W MFP uses less energy in a typical workweek than a 100 watt light bulb. 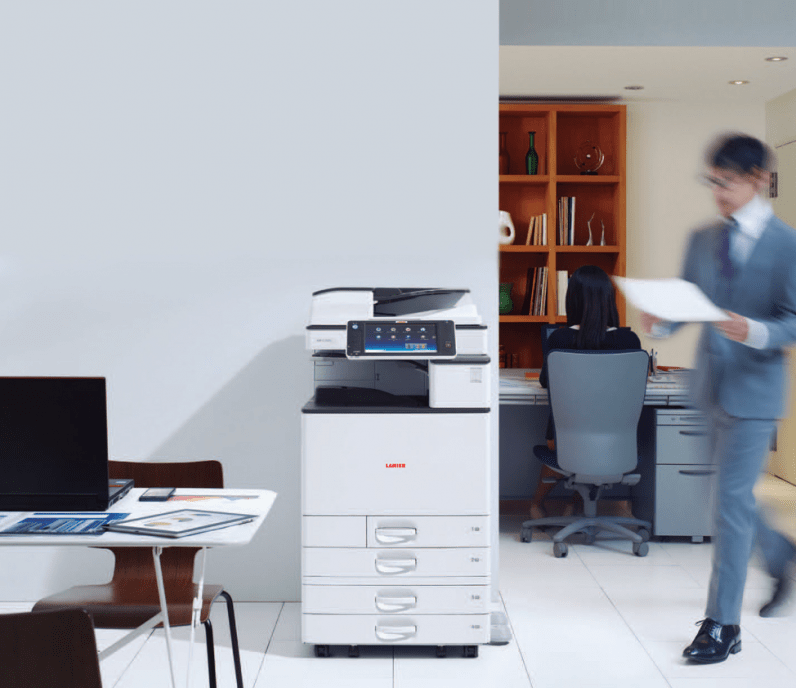 Consolidating several stand-alone printers into a single MFP workgroup can save you hundreds of dollars on your annual utility bill while reducing carbon emissions. 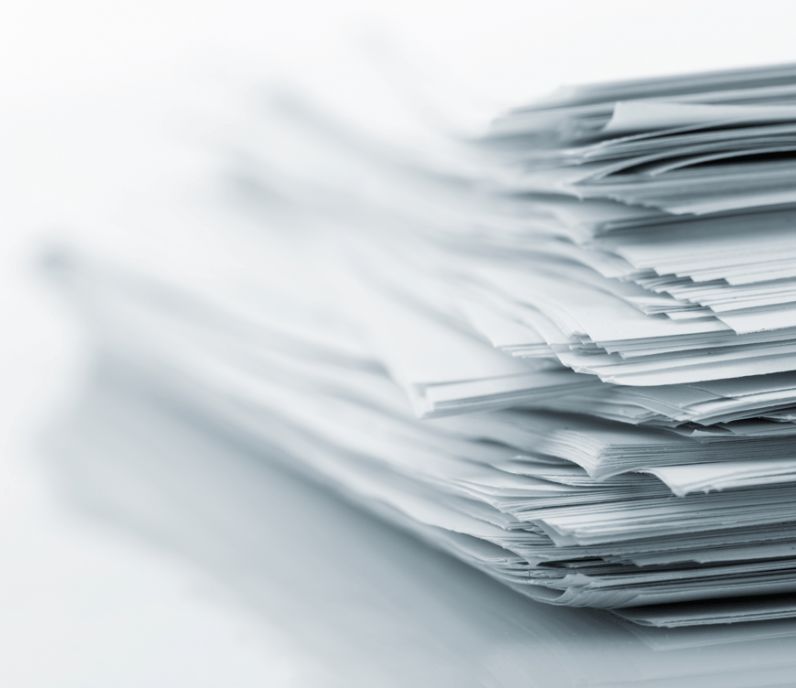 Use Digital Processes - Electronic-only filing can decrease paper storage space in an office by half over five years — saving nearly 8% in office operating costs. 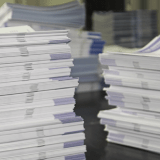 Print Efficiently - U.S. offices could reduce annual paper use by 20% by increasing double-sided copying (duplexing). Create a Sustainable Workplace - By 2020, 50% of the workforce will be working from non-traditional locations. Reduce the need for print output with electronic projected visuals and digital collaboration hardware. Collaborate with us to meet sustainability mandates and discover ways to conserve energy and resources. In addition to our eco-friendly hardware, our software and options can increase your ability to operate our devices in a sustainable, productive and cost-effective manner. Our solutions work behind the scenes, providing a number of green benefits without getting in the way of your daily operations. Enhance productivity and sustainability with an informative interface and advanced energy saving features. Provide real-time interactive audio and video communication via the Internet and help reduce travel. Give high-quality digital presentations with projectors designed to meet the needs of all kinds of environments. Customize presentations with remote image sharing, smooth handwriting tools and intuitive editing features. Gain the tools to understand and optimize users’ printing habits, reduce waste and increase accountability. 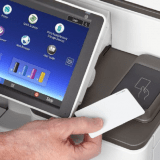 Help keep printed information in the right hands with features like pull printing and user authentication. Empower your mobile workforce so they can contribute to your workflow faster, without tedious workarounds. Enable professional laser output from back-office and host systems for a reduced IT burden. Request production print jobs with an easy-to-use web platform that gives you better control over print options. Automate many of the tasks necessary to effectively manage your device fleet and speed up IT response times. Go from paper to digital with efficient hard copy capture, OCR capabilities and scan to workflow processes. Take unstructured data in multiple formats and organize it so that it’s accessible and searchable. Extend the capture of data and images to those in the field and in remote offices with batch scanning processes. Configure and inventory assets, determine device usage and eliminate manual data entry. Send faxes efficiently without high telephony costs by leveraging email, MFPs and back-end applications. Design forms easily, utilize approval routing and eliminate the costs of pre-printed forms. Optimize your print processes, environmental impact and cost of operation. 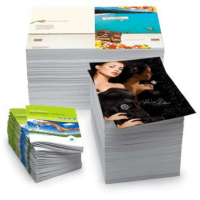 Utilize efficient on-site and off-site copy and print services with sustainable environmental practices built right in. Combat mail delivery challenges, shorten delivery times and bring postal and digital mail together. Harness the value of important information with efficient records conversion, storage, access and control. Choose Lanier to convert your hardcopy documents, images and legacy formats to digital files. Reduce manual data entry and speed up your workflow with automated document routing processes. Offload the burden of day-to-day AP and/or AR management for improved productivity and optimized information. Connect your people with interactive whiteboards, portable video conferencing, digital signage and more. Discover opportunities to optimize your workspace, enhance mobility, reduce costs and increase engagement. Leverage IT services from hosting to disaster recovery in an environmentally responsible data center.